Discover the power and performance of the new 2019 Land Rover Range Rover Sport. From off-roading adventures to running errands across town, the Range Rover Sport has the all-terrain capability to tackle any challenge life throws your way. 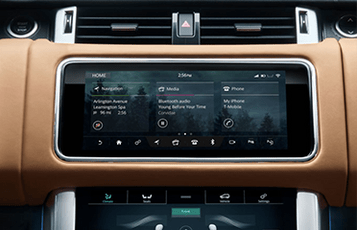 This sophisticated SUV receives a variety of updates for 2019, including a new wading sensing system, more driver assistance technologies and much more. 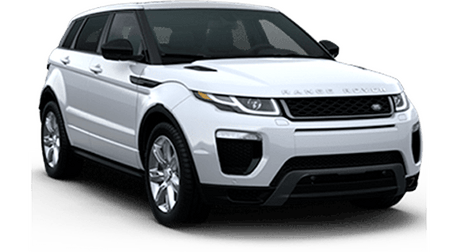 If you’re looking for a SUV that can do it all, then the 2019 Land Rover Range Rover Sport is a must-see. From its aerodynamic exterior styling to its plush, elegant cabin, this stunning SUV delivers luxury at its finest. 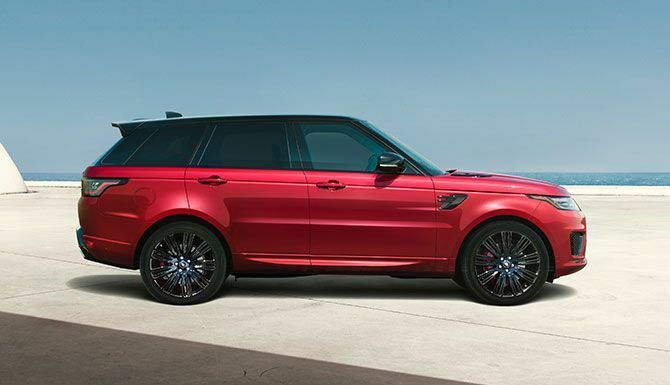 On the road, the Range Rover Sport is nimble, athletic and powerful with exhilarating performance and precision handling. 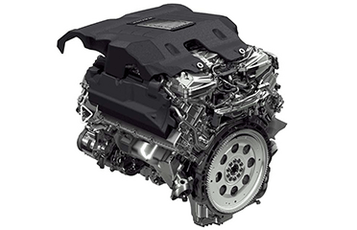 Choose from a variety of engines, including diesel- and gasoline-powered options. The 2019 Land Rover Range Rover Sport is also now available as a plug-in hybrid model. No matter which engine you choose, the SUV delivers quick acceleration and smooth handling that is sure to impress. The SUV also has strong towing capability and can move up to 7,716 pounds depending on the engine under the hood. Take a step inside the SUV and you will find a cavernous space with comfortable seats, premium materials and all the latest entertainment and convenience technologies. In addition, there is plenty of room for cargo with a maximum of 56.8 cu.ft. with the rear seats folded. Every model is standard with a generous selection of technologies, including keyless entry and ignition, a hands-free liftgate, a navigation system and an eight-speaker sound system. 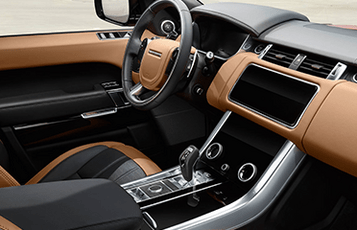 Land Rover’s 2019 Range Rover Sport receives a new available Driver Assist Pack, which includes adaptive cruise control with steering assist and a 360-degree surround camera. Other technologies available on the SUV include blind spot monitoring, a driver-condition monitoring system, traffic sign recognition and much more.